My roommate in college used to talk about how much she liked watching beautiful people. At first I thought it was weird. Then I discovered that I'm the same way. I think we all are to some extent. It's why we watch shows like The Vampire Diaries, Real Housewives and Gossip Girl (no I do not watch ALL of those shows), right? It's why some of the highest paid people in our country are beautiful and are paid to be so. So I've crumbled. I'll admit it now...evidently I really like watching beautiful people. But I have learned that the very best thing is discovering a person to whom beautiful describes more than their exterior. Call me cheesy, but I LOVE when beautiful people have beautiful insides. That said, I am so fortunate to call this bride my friend! In her time at The University of Texas, Hailey and I went through a Bible Study together and I discovered what anyone who knows her well would admit...As gorgeous as she is on the outside, Hailey's insides are at least that. 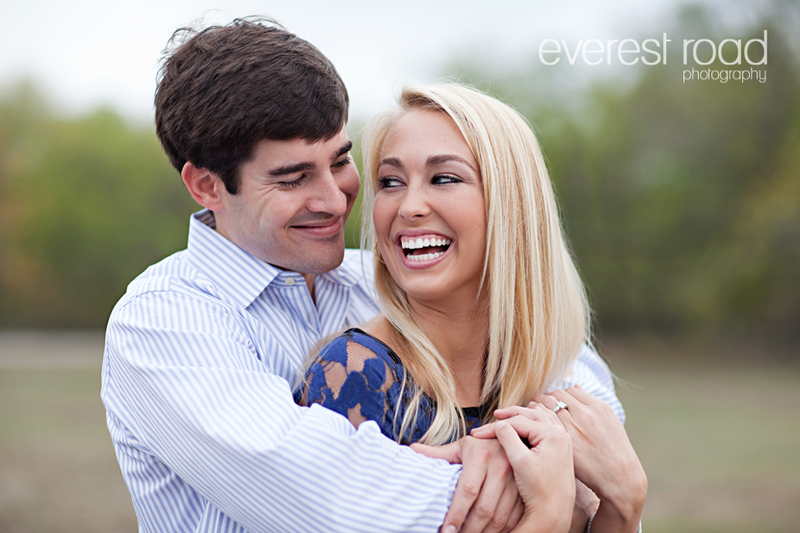 Upon meeting her fiance, it was clear that she'd made a great choice. Hailey and Thomas are perfect for each other. 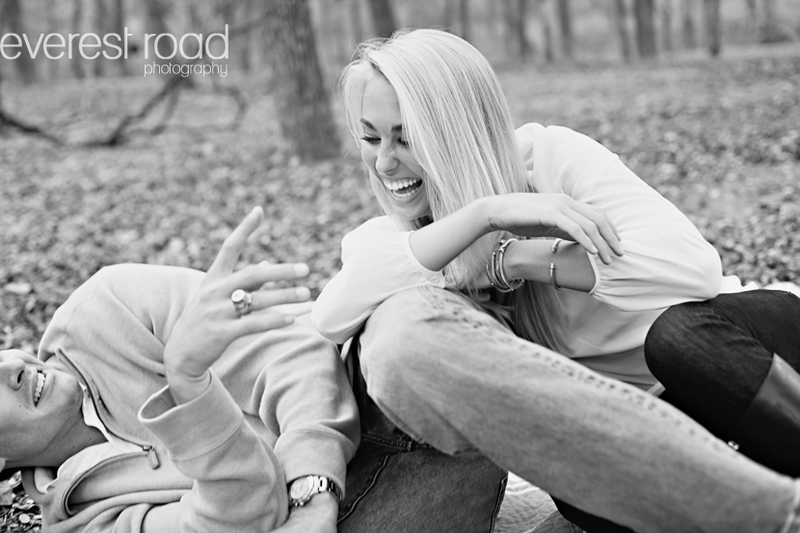 Throughout their autumn morning shoot, Thomas' silly remarks caused his bride to double over in laughter. I literally felt like I could touch the love these two share. It didn't hurt that the romantic backdrop of Mckinney Falls Park matched them pretty perfectly. 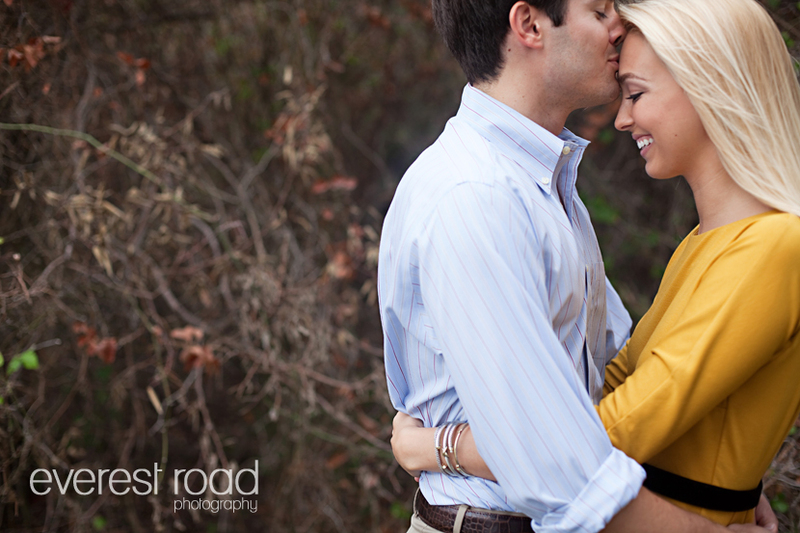 I can't wait to shoot their wedding in June!!! INCREDIBLE. Absolutely gorgeous, and her blurb about you two is spot on. Hailey you are stunning and EXCELLENT choice of a photographer. Can't wait to see more!! Love you! Hailey and Thomas are a match made in heaven... The photos are absolutely stunning! This photographer is the best I've ever seen... You guys are so darn cute, each photo is just precious... Love you guys! That's my baby and her man! What an amazing young couple... These photos are all different and just beautiful! Love the photos! I'm so happy for you and Thomas, and I can't wait for all the upcoming festivities! Your going to be a gorgeous bride! Jess you and Julie are SO TALENTED!!!!! These pictures are absolutely precious and made me smile! Not surprising but I cried when I read what the photographer had written! The photos are incredible and "beautiful" certainly describes the couple - inside and out. I can't wait to see more!! I love you both! 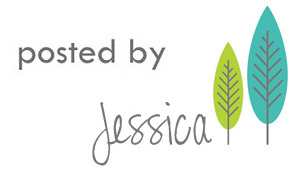 The longer Jessica and Julie work together, the more I see the heart of the people they shoot. God is giving them the ability to shoot more than what is seen on the surface. They are learning to capture the hearts of their people with their cameras and then communicate their heart's stories to their audiance. What a gift!! God is the gift giver. We are all blessed! Again, What a beautiful love story!! I can't wait to see the wedding. ...I call the next kleiderer boy. He is much better looking anyways. Are you talking about me?! I adore these pictures! I was trying to pick my favorite one, but they are all so fabulous that I just can't decide. Beautiful couple and beautiful pictures! omg thomas is so hot.